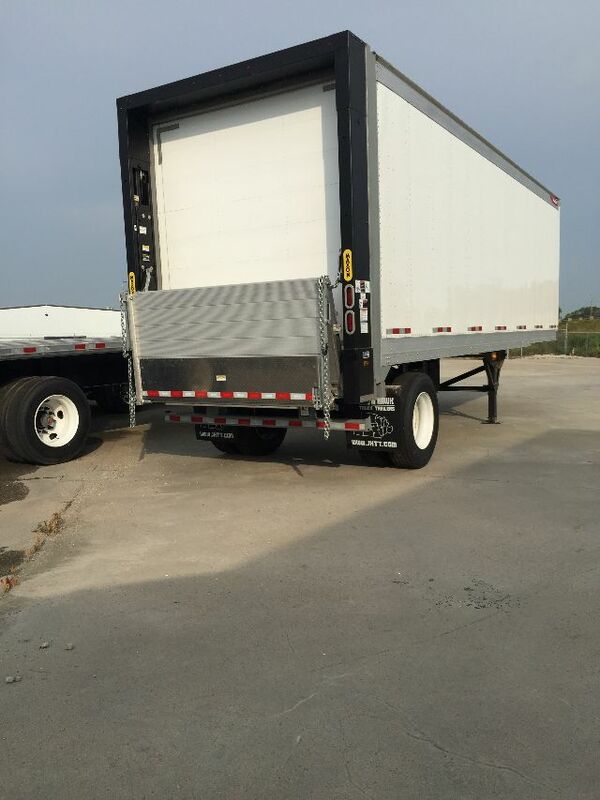 Please contact me regarding the 2015 Great Dane 28' Pup - Stock# GDPUP for sale at TruckerToTrucker.com. Take a look at this 2015 Great Dane 28' Pup. It is Stock# GDPUP at TruckerToTrucker.com. 2015 Great Dane Dry Van Pup 28' Maxon 5,500 lb Rail Lift with Aluminum Platform Aluminum Roof Hard to find!! !